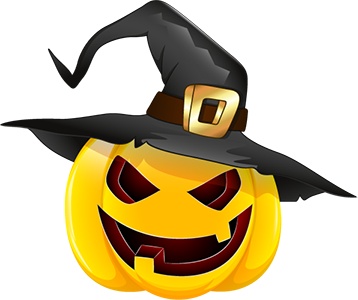 Change the face of the emoji game... Here’s a tip, download Halloween Sticker Emoji keyboard and stickers to start texting like a BOSS. 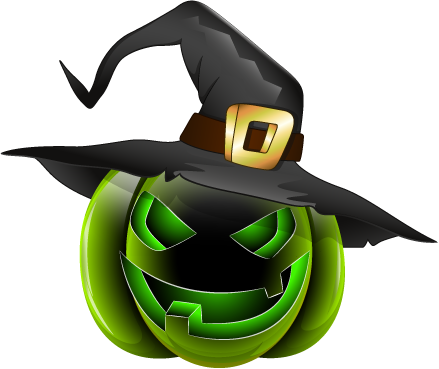 Works in all messaging applications where the copying and pasting of images. 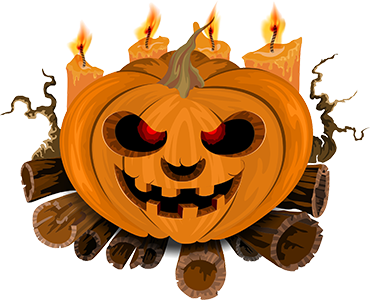 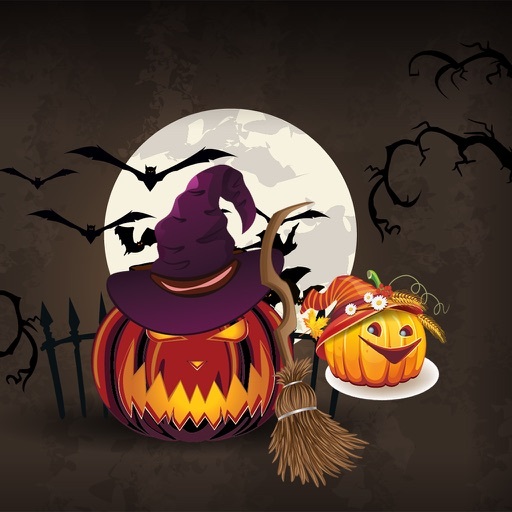 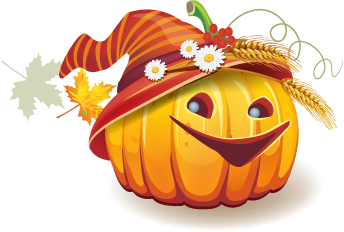 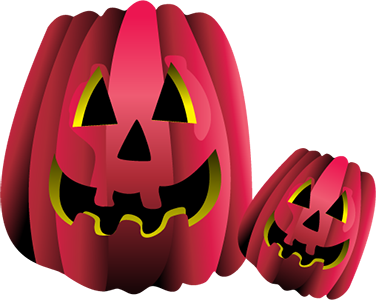 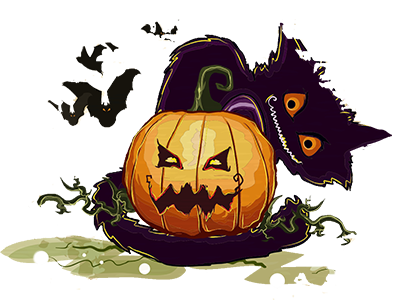 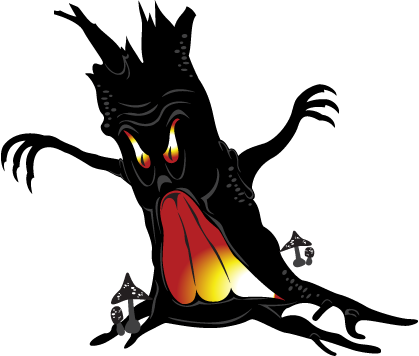 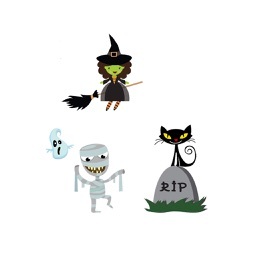 New designs are always being added, so install now and get ready for even more Halloween Sticker Emoji to come your way! 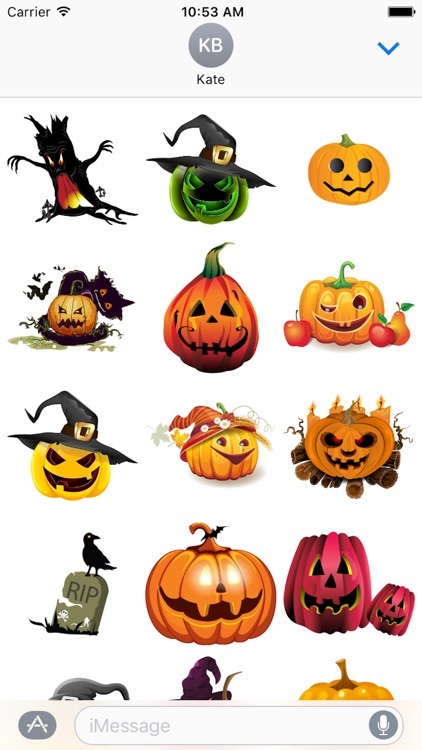 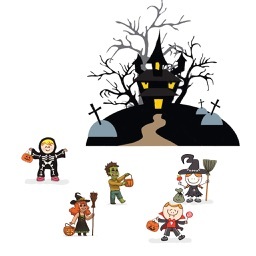 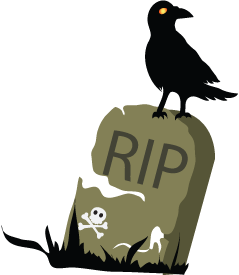 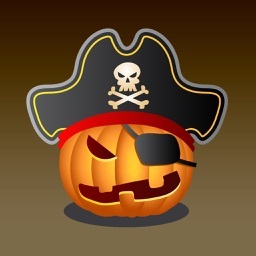 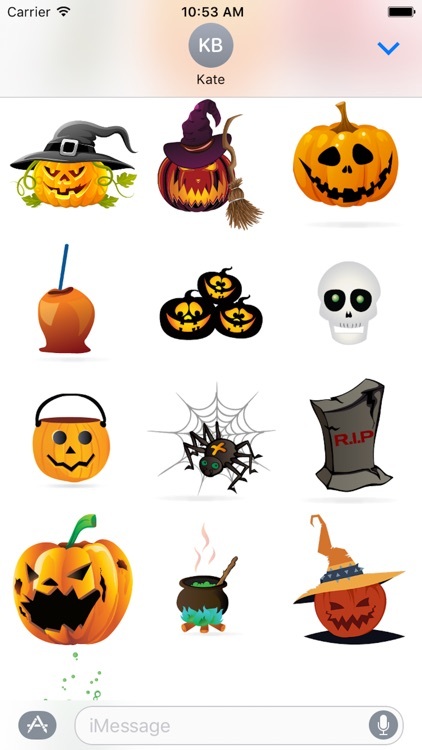 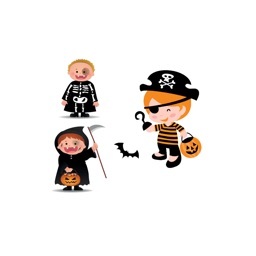 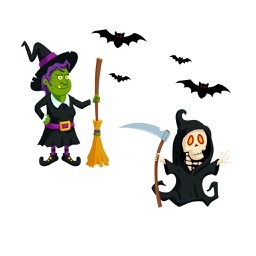 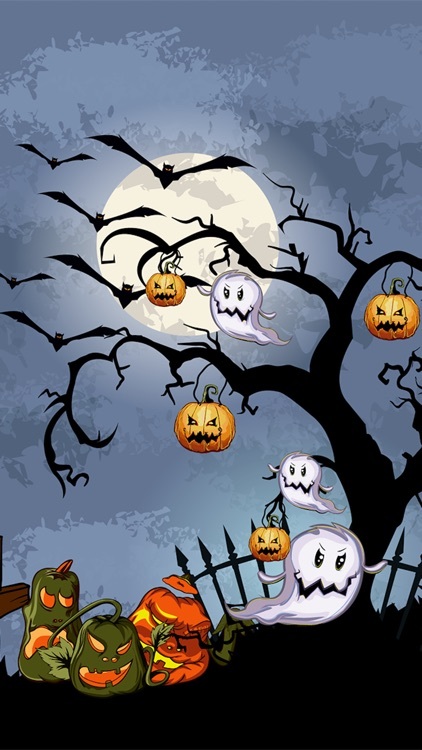 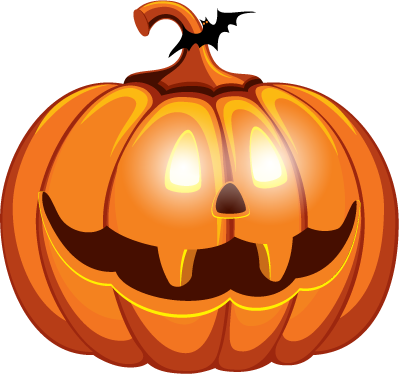 Halloween Sticker Emoji is compatible with iPhone 5S and above. 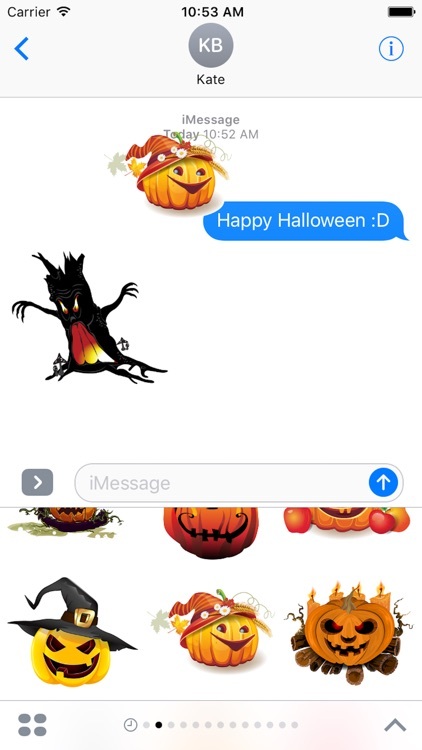 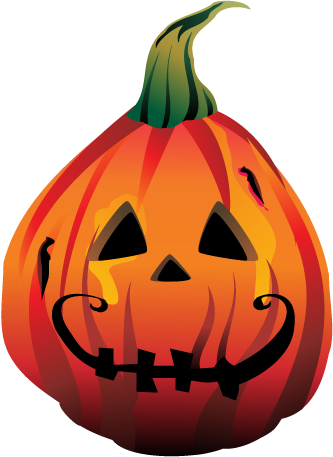 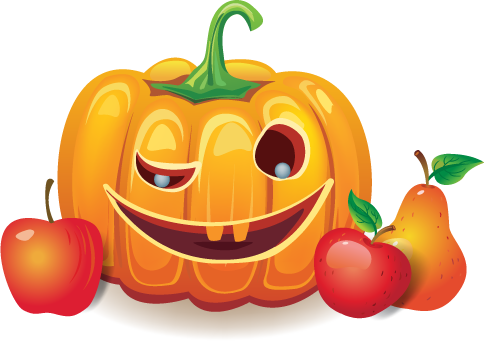 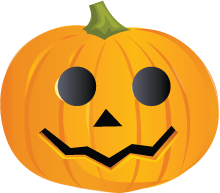 Halloween Sticker Emoji is compatible with iOS 10 software on iMessage.